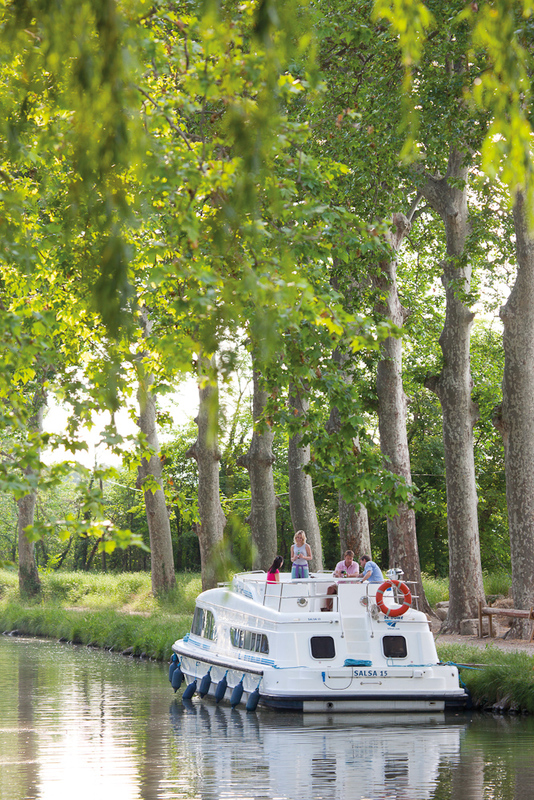 Europe’s leading operator of self-drive boating holidays, Le Boat, is offering travellers the opportunity to set their own pace and plan their own itineraries, while captaining their boat along the waterways of France, Italy, the Netherlands, Belgium, Germany, England, Ireland or Scotland. The long March to October cruising season ensures plenty of sunny days to enjoy the unique history, culture and heritage of Europe. From couples to parties of 12, Le Boat have the biggest and most modern fleet that can cater to all tastes and budgets – and best of all, no previous boating experience is necessary, as full briefings are provided. If it’s France that floats your boat, a cruise along the 17th-century Canal du Midi, a UNESCO World Heritage Site, provides the perfect backdrop for a getaway for families or groups of friends. 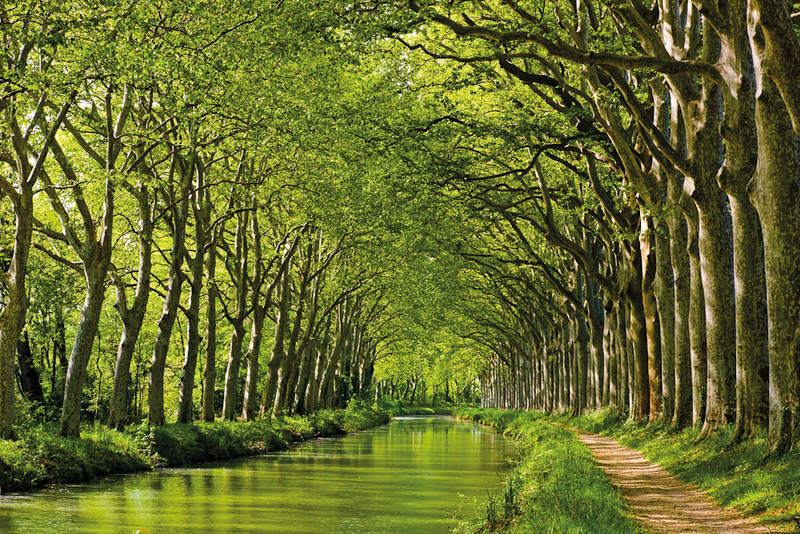 Nestled in the prolific Languedoc wine region, the Canal du Midi is ideal for wine tasting and exploring the historic sites along the way, including the ancient fortified city of Carcassonne. 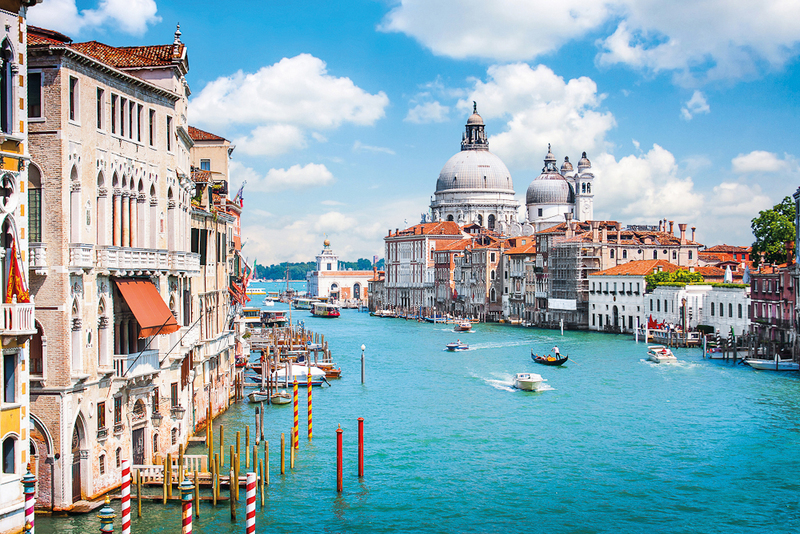 Discover the city of Venice, its surrounding islands, classic Italian countryside and beaches from the superb vantage point of your boat’s sundeck. Feel free to moor up against the canal banks of the colourful island villages Murano and Burano, and try glassblowing and lace-making workshops, or head towards Trieste and discover the old traditions of the Friuli region. 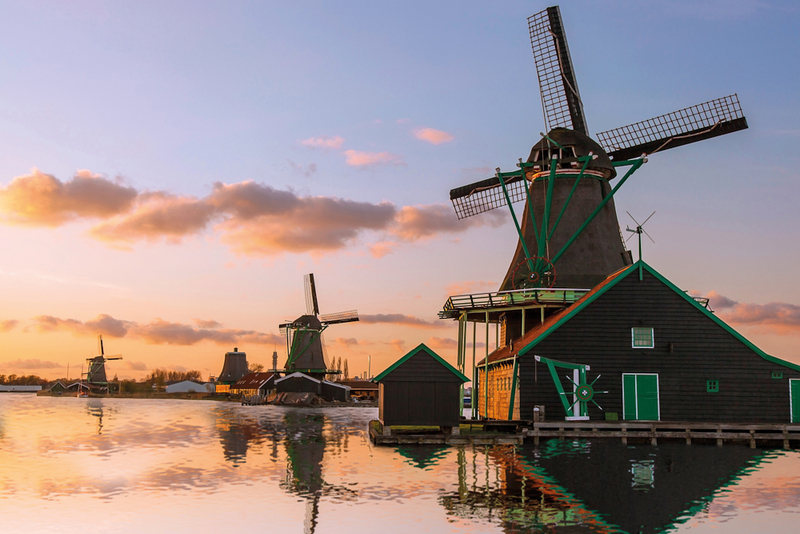 Boating is a way of life in the Netherlands, so jump on board and experience this beautiful and vibrant region like a local. 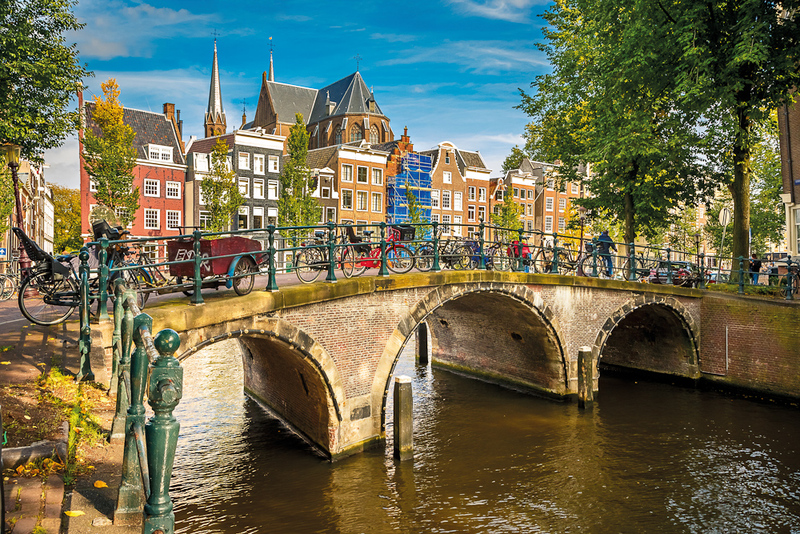 Make friends with passersby on the always busy waterways, admire the traditional windmills that border your cruising routes, indulge in the incredible cheeses of Edam and Gouda and explore the waterside cycle routes and towpaths. For more information and terms and conditions visit leboat.com.au or call 1800 118 940. For a limited time, early birds save up to 10% on European boating holidays in 2017 when a booking is confirmed before 31st August 2016.